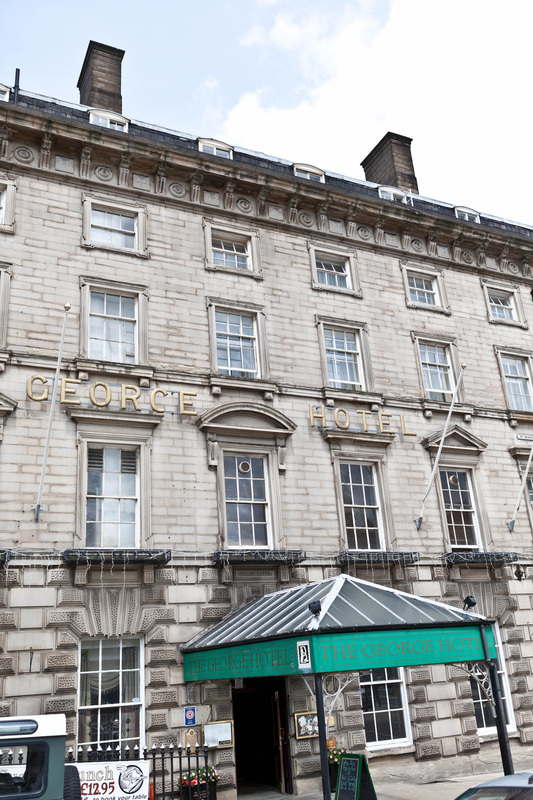 The George Hotel in the centre of Huddersfield is an impressive Grade II listed building built in 1851. The hotel boast the impressive historical status of being the birthplace of rugby league football in 1895. The George Hotel changed hands in 2014 and underwent major internal renovations. 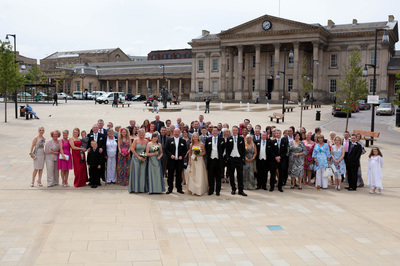 When looking for a wedding photographer in Huddersfield, it always helps when your photographers know the location. Mainly so they can arrive on time! 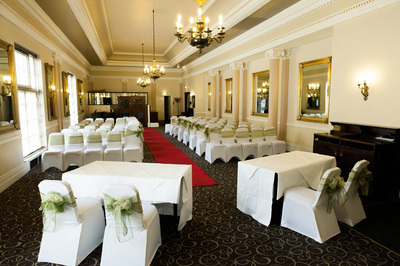 However, more importantly for you, so that you get the wedding photographs you want and also some you might not have imagined before. 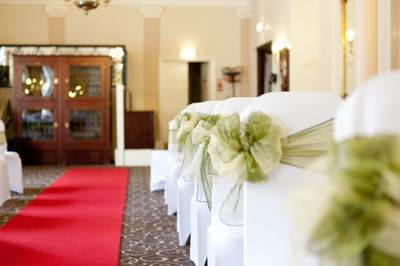 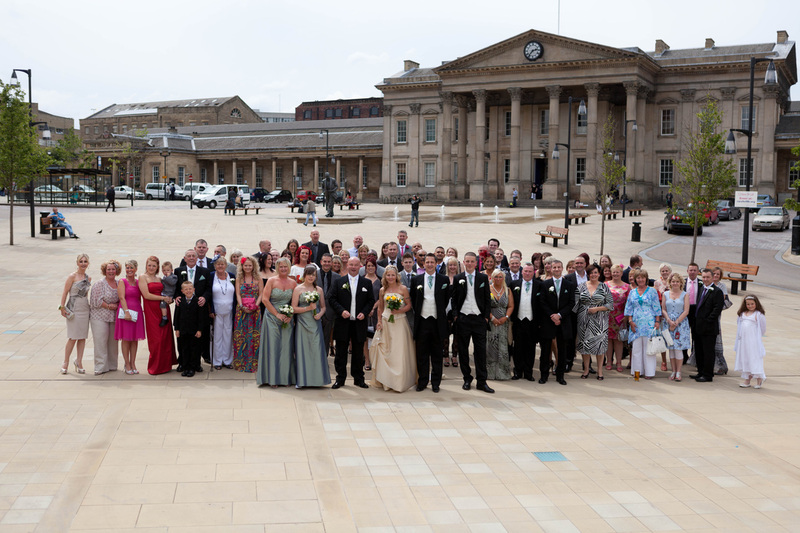 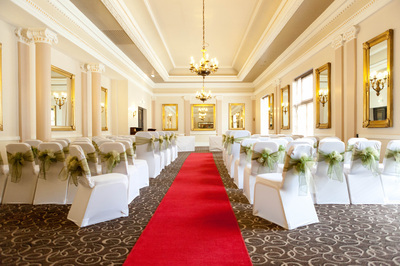 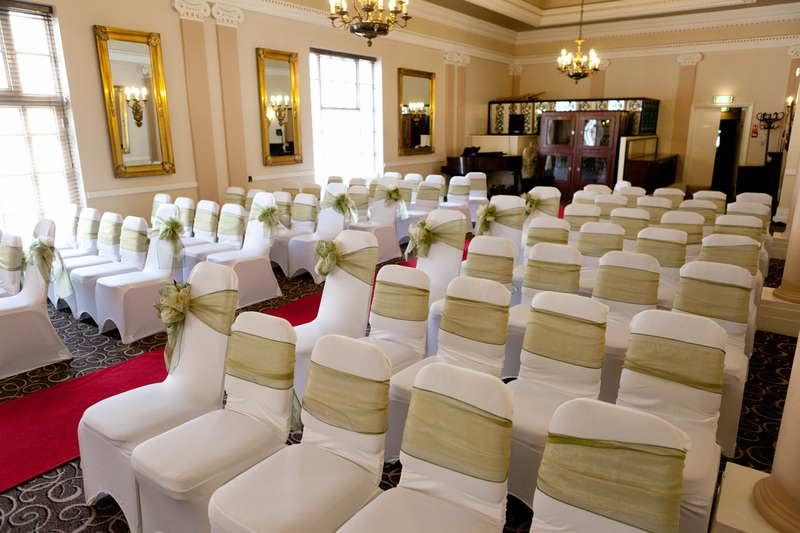 If you’re looking for a Photographer in Huddersfield, or to cover your happy day at The George Hotel, Huddersfield, then why not call us, call in and discuss what you’d like with us? 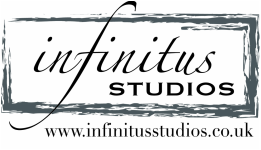 We have many examples both online as well as albums at our studio to look through and we’re always happy to meet new people. We have a selection of wedding photography packages available and we shoot each wedding based on the taste of our clients, meaning you get the images you’re looking for to remember your wedding day. Whatever you really need, if you're looking for a wedding photographer for a wedding at The George Hotel, we’re pretty sure we’ll have something you want for your big day.